If you can’t find your content after you sync your eReader or Walmart eBooks App, you might be signed in to the wrong account. For example, if you share your eReader with another family member, you might have created two Walmart eBooks accounts. When you buy content from Walmart eBooks, you’ll get an email receipt. The email receipt contains the email address that should be used to sign in to your Kobo eReader or Walmart eBooks App. If you're having trouble signing in to your eReader with your credentials, make sure there are no spelling errors when entering your email address. A common error is mis-typing the letter "O" with the number zero. If you have the letter "O" in your account credentials, delete your entry and try entering your credentials again. Browse through your email account and find the email receipt from Walmart eBooks. The email may start with a subject line similar to “Your Walmart Order Receipt for 1 item”. You can also try searching for “Walmart” within your inbox. Once you’ve found your email receipt, you’ll see the email account associated with the item. Verify that the email address from your receipt (emailed to you after you purchased an eBook) is the same email address that’s signed in to your eReader. Under 'Kobo', you'll see the email address that's signed in to the eReader. Verify that the email address that you see is the same as the email receipt. If the email matches: You are signed in with the correct account. If the email does not match: Sign in with the email address shown on your Walmart eBooks receipt. Verify that the email address from your receipt is the same email address that’s signed in to your Walmart eBooks App. Tap the More icon at the bottom of the screen. Under 'Sign Out', you'll see the email address that's signed in to the Walmart eBooks App. 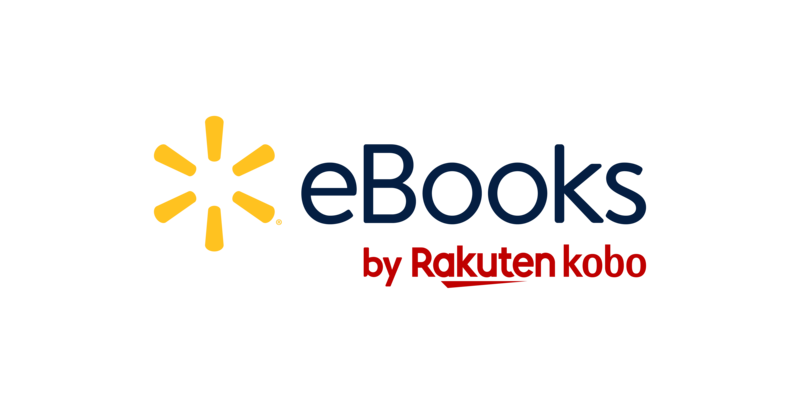 After you confirmed that you’re signed in to the correct account, try syncing your eReader or Walmart eBooks App again. You may have deleted the item from your account. To get the item back, you can try restoring it from your Walmart eBooks account. You may have entered an incorrect email address when you purchased your item. For example, you might have missed a letter when entering your email address and purchased a book. If you've tried all the steps on this page and still can't find your item, contact Walmart eBooks Customer Care.